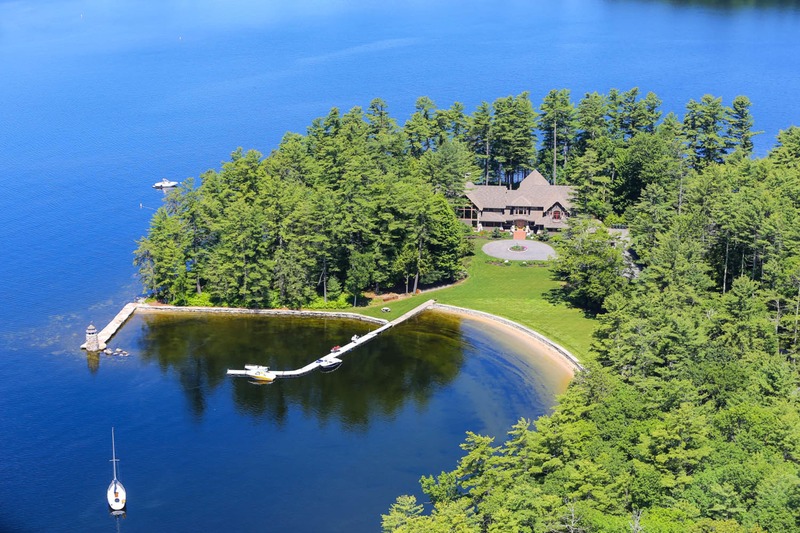 One-of-a-kind Sebago Lake waterfront estate, offering 1,126 feet of lake frontage with sandy beach, private dock, and historic light house. 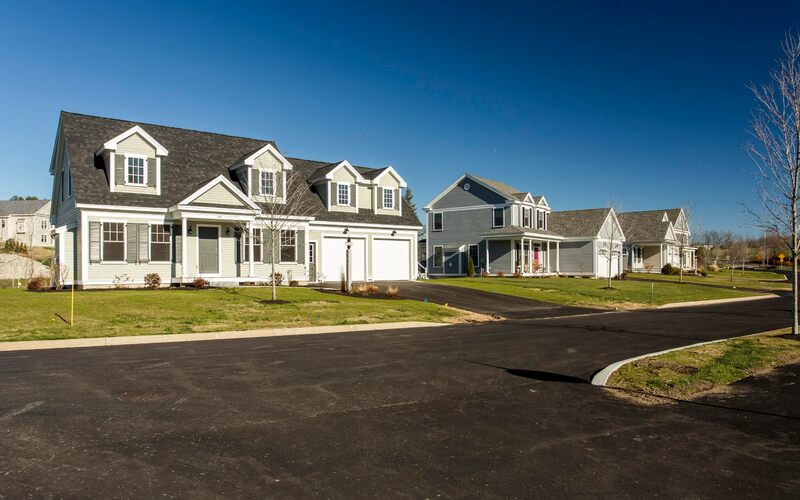 "Masterfully crafted and uniquely designed with the finest materials and luxurious finishes, the nearly 12,000 square feet home is beyond compare." sterly wall of windows with commanding views of the lake and the White Mountains. 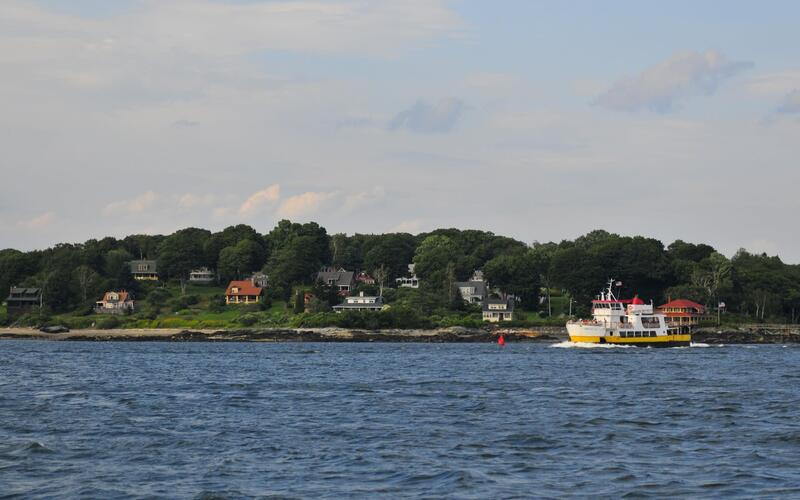 Stone terraces, granite edged gardens, and a waterside summer bath house accent the expansive lawn. 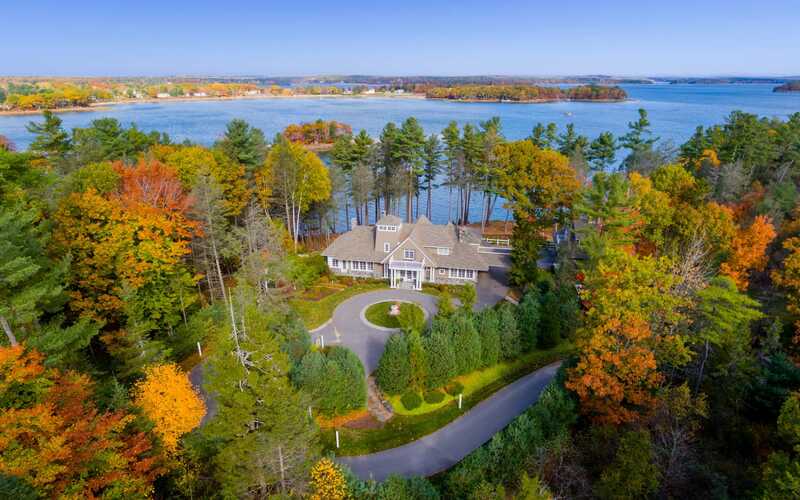 The opportunity of a lifetime on one of New England's most prestigious Lakes. 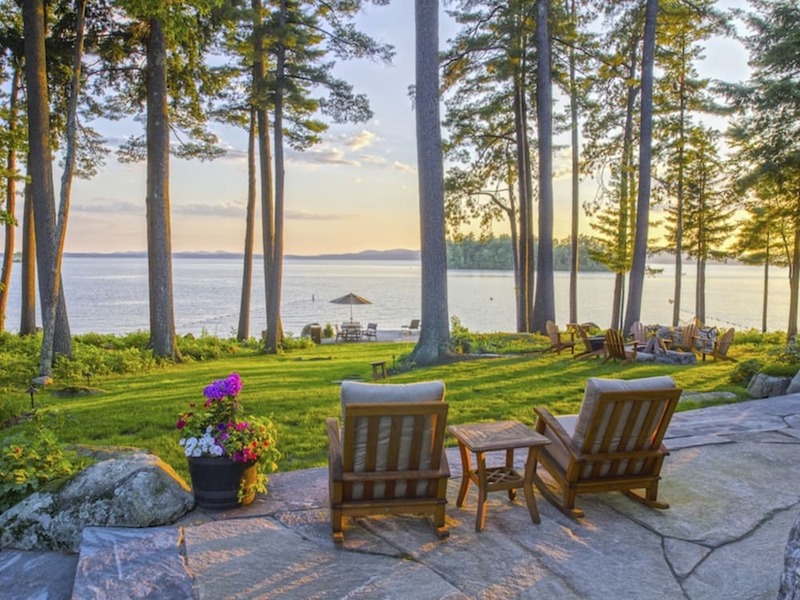 The opportunity of a lifetime on one of New England's most prestigious Lakes.